The conducted scientific researches on the theory of project preparation of agroengineers are based on scientific research on agricultural engineering which were based on regulatory documents, including the Law of Ukraine “On Higher Education”, which states that the educational process is an intellectual, educational and scientific activity, which is being carried out in institutions of higher education through a system of scientific and methodological and pedagogical activities. The study of the influence of cross-cutting, scientifically substantiated sequencing and step-by-step pedagogical technology of training on the formation of readiness for future activities of future specialists in agroengineering was conducted. In a scientifically substantiated system of cross-cutting design of technical means of mechanization, the key stage is the implementation of a professionally relevant for agroengineer coursework on agricultural machines, which students perform at the 3rd year of study at the university. 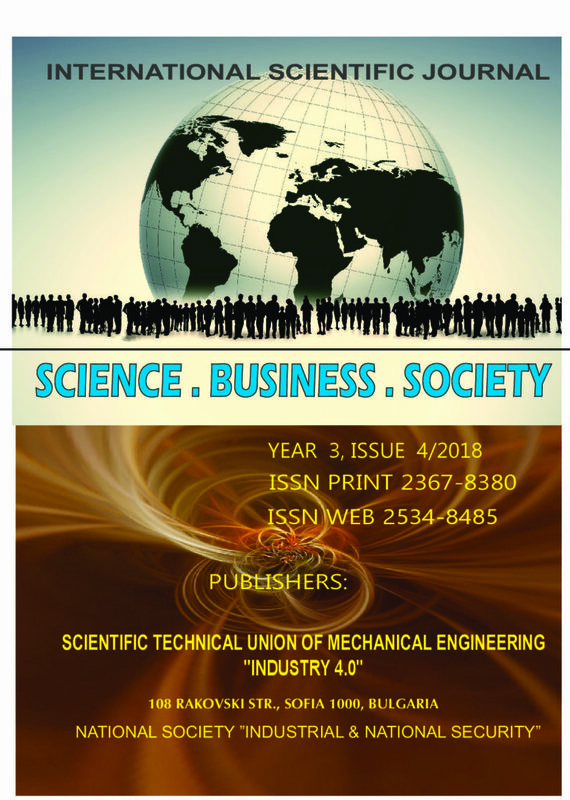 In these scientific studies, the readiness of a future specialist in agroengineering to design and research activities was assessed by motivational-value, cognitive-educational and activity-practical criteria. Present study aims to investigate the effectiveness of using water-soluble polymers as a protective coating and rate of influence of additional seed coat on the germination and emergence of seeds. There have been conducted series of experiments using aqueous solutions of high molecular weight polyethylene glycol at a concentration of 0.1 and 0, 05% for the preparation of polymeric coatings of varying thickness. The research have been performed in laboratory and field conditions. There have been reported values for air and soil temperature, soil humidity and precipitation during the investigation period as major factors affecting seed germination. The development of agricultural service co-operatives in Ukraine is one of the priority directions of the state agricultural policy. The cooperation of small and medium-sized agricultural producers in the dairy, horticulture, vegetable and grain sectors is the key to not only economic, but also social development of rural areas. Increasing the competitiveness of farmers involves significant investments into infrastructure and technology, while the cooperative model enables farmers to receive high-quality technical and logistic services at affordable prices and with affordable start-up investments. The increasing water deficit requires studies to optimize irrigation regimes and water-saving technologies to achieve economy of irrigation water at an acceptable yield level. In order to establish the irrigation regime in the field of “Chelopechene” Experimental Field, Sofia, there have been researches, examining different regimes – from full satisfaction of the daily needs of culture for water to irrigation with reduced by 20% and 40% water application rates. On average, over the survey period, the highest yields were obtained with the irrigated wit 100% water applicatipn rate. Reducing the irrigation rate leads to a corresponding reduction in yields and affects the quality of production. The application of regimes of irrigation with reduced iwater applicatipn rates is recommended only in the case of water deficiency. The aim of this article is to describe the general methodology of earthquake early warning systems. The common disaster monitoring system was analyzed, and the construction system of disaster information management system was discussed particularly. This paper addresses traditional views of early warning systems and what is needed to turn them into efficient, people-centred systems. The main types of weapons in the nuclear artillery are shown. The main types of used controlled and unmanaged ballistic missiles manufactured mainly in the United States have been explored. It shows the application of ballistic and winged missiles and their role in the theater of warfare. The article reviews the main sources of ionizing radiation that are most common in our everyday life. The impact of some radioactive isotopes on the surrounding environment and living nature is shown. The curricula for radiation protection at the two universities are analyzed and the general issues and specificities specific to each specialty are shown.